If you’re planning on throwing a bridal shower, baby shower, a brunch, or even eating brunch… you’re going to want this recipe! Are you wanting to run to the store to get the ingredients now? Ya me too. 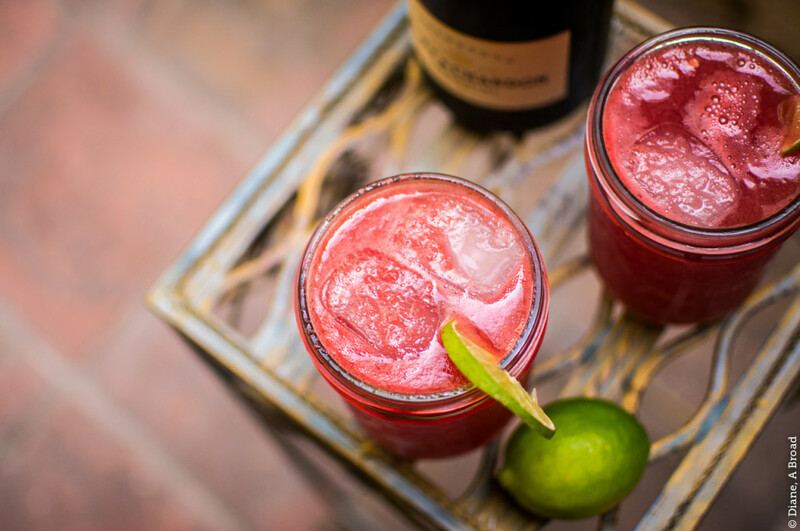 This delicious Watermelon Agua Fresca Mimosa will for sure please anyone’s pallet. Check it out at Diane Abroad and let us know how big of a hit it was for your party.